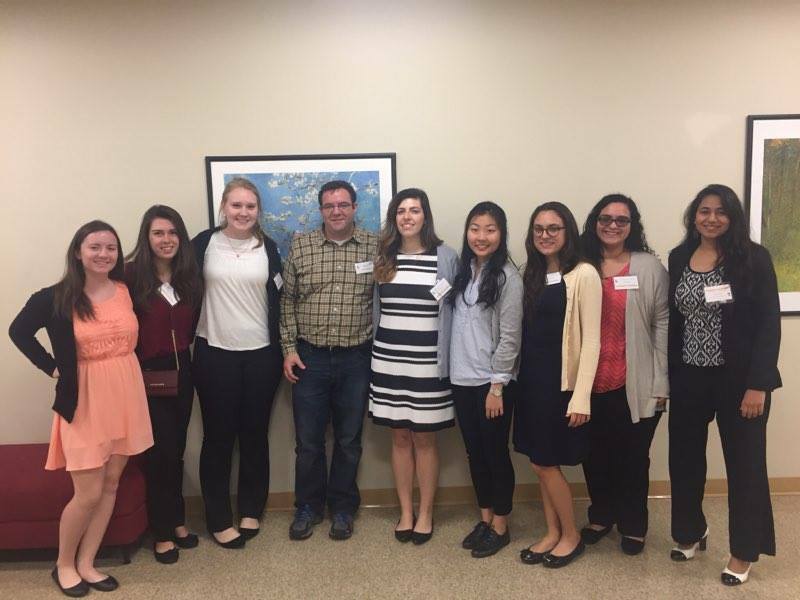 On the weekend of November 4th, members of EWB-RPI attended the North East Regional Conference at Boston University! Pictures of our members can be seen below. 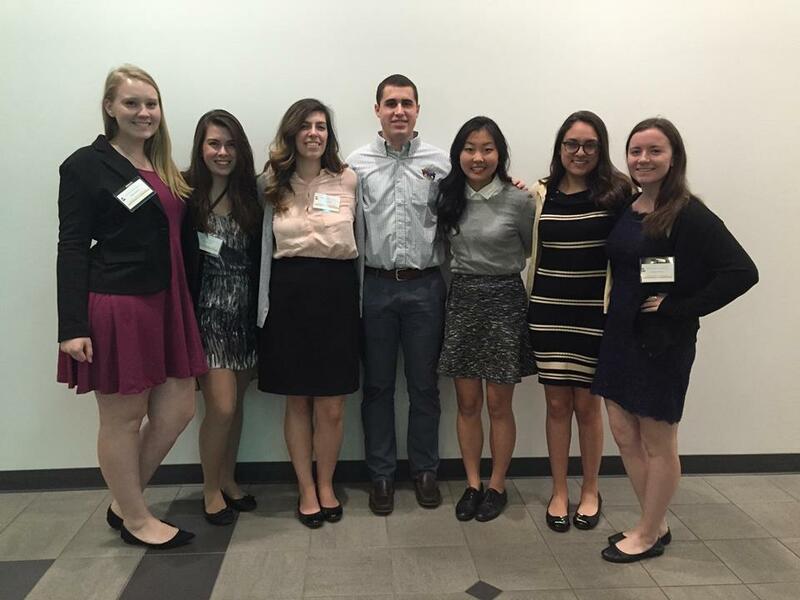 ← EWB-RPI Featured in the Troy Record!